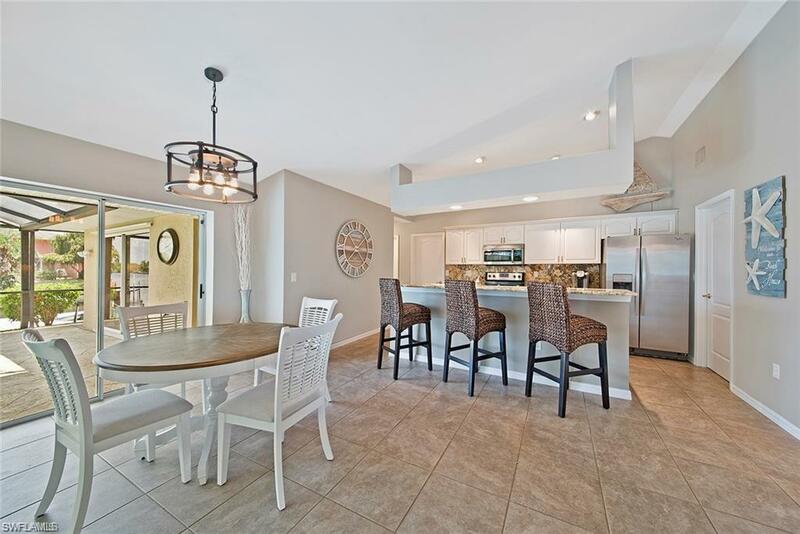 1922 SE 21st St, CAPE CORAL, FL 33990 (MLS #217065617) :: Clausen Properties, Inc. AVAILABLE FOR SELECT OFF-SEASON/SEASON DATES! Please verify availability with listing agent (Not available 1/1-4/1/19; 1/15-2/29/2020). 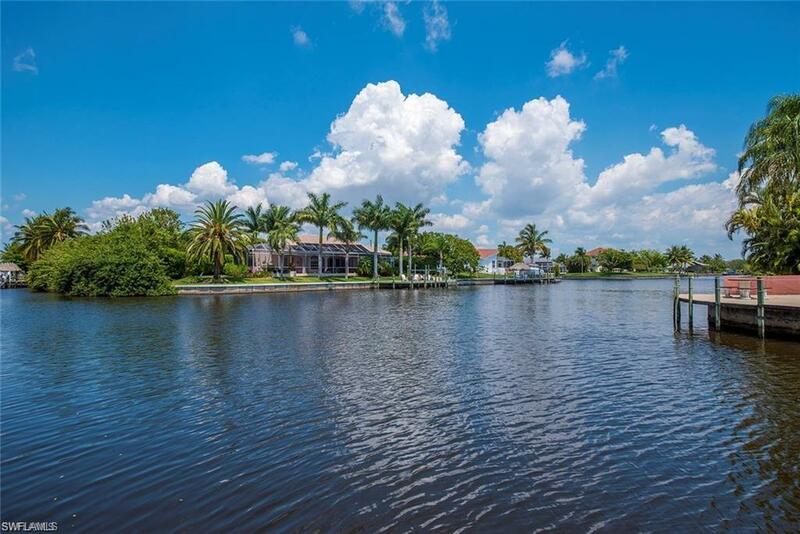 Enjoy the Florida lifestyle in this gorgeous waterfront single-family home! 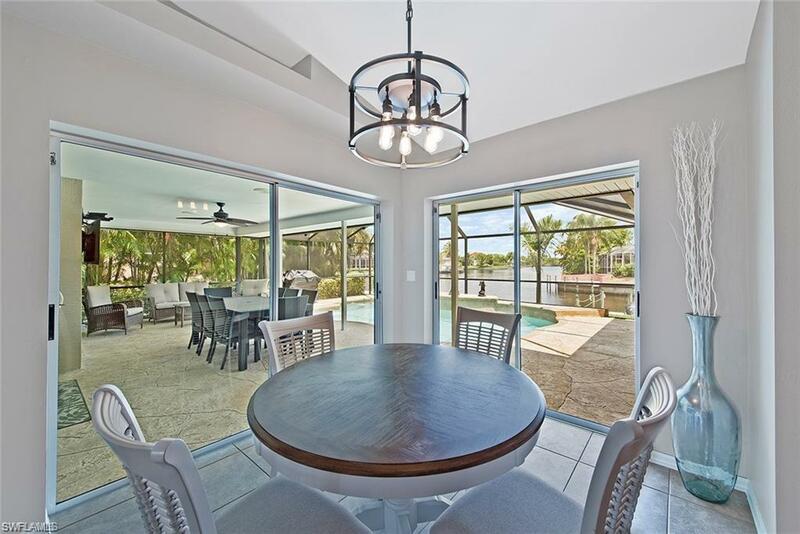 Imagine relaxing poolside in the custom heated pool or dining al-fresco in the screened lanai all while enjoying the peaceful waterfront view! 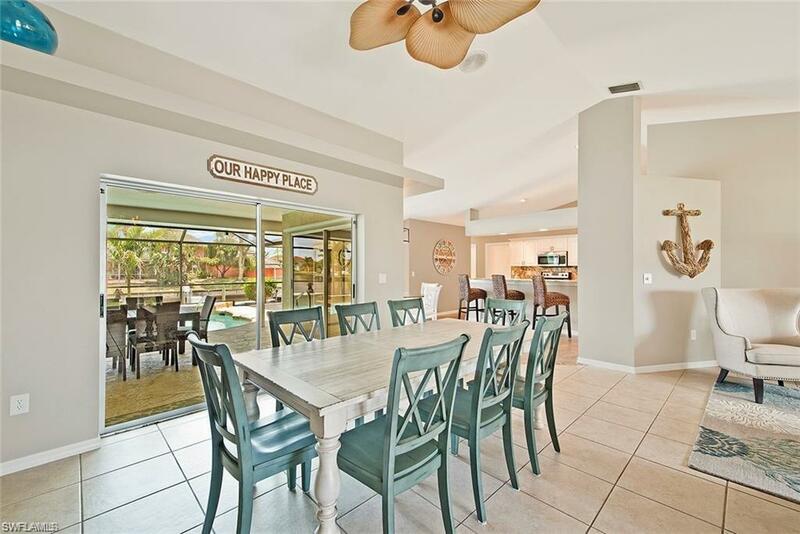 Theres plenty of room for entertaining family and friends in style with 4 bedrooms, 2 baths. The home features a beautiful kitchen with granite counter tops and breakfast bar, dining room, large tile floors throughout. This model-perfect home is light and bright and youll feel right at home with the stylish beach-themed furnishings. Call to book your piece of paradise today! Owner's car stored on the property. Seasonal Rate: $4500./mo; $1,500./week; Off Season $3,200/mo. ; $1,200./week.